Fire Prevention Week is observed during the week in which October 9th falls. 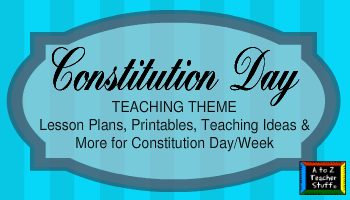 Photos and activity ideas, snacks, crafts, and songs. 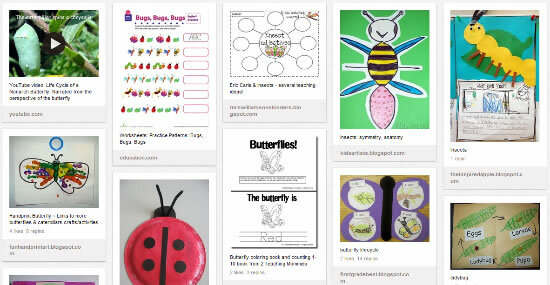 Coloring pages, crafts, party hats, and more. Songs and fingerplays, center ideas, and more. Fire-themed snacks: cookies, milkshake, and more. Identify what to do in case of a fire and develop an escape plan. 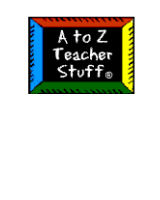 Includes a printable escape maze, escape plan diagram, and other printable pages. Identify fire hazards in the home and the importance of correcting them. Identify purpose of smoke alarms, where they should be installed, and why they should be kept in working order. Graphics, Jr. Fire Marshall Certificate, and coloring book. An interactive website with downloadable pages and activities for kids to view a story about Sparky, explore a fire truck, view a fire truck gallery, and more. This kit must be ordered. Free for preschool classrooms. 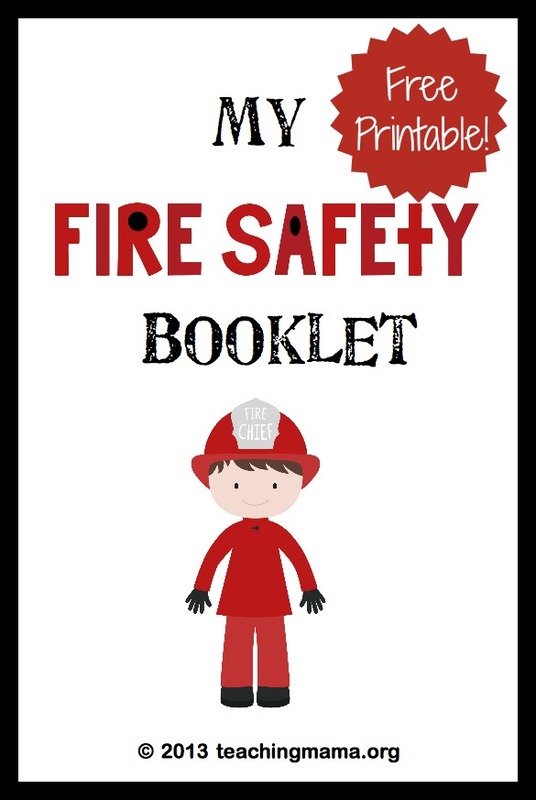 This activity book and the accompanying CD of songs and stories helps educators reach preschoolers with simple, memorable fire safety messages.